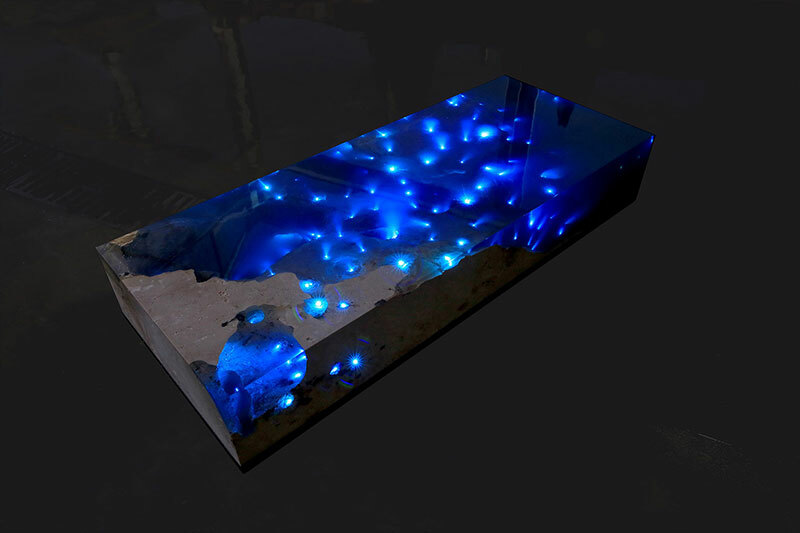 The Starry Sea table by designer Alexandre Chapelin appears like a cross-section of the Caribbean Sea by day which magically metamorphoses into a starry sky in your living room at night. 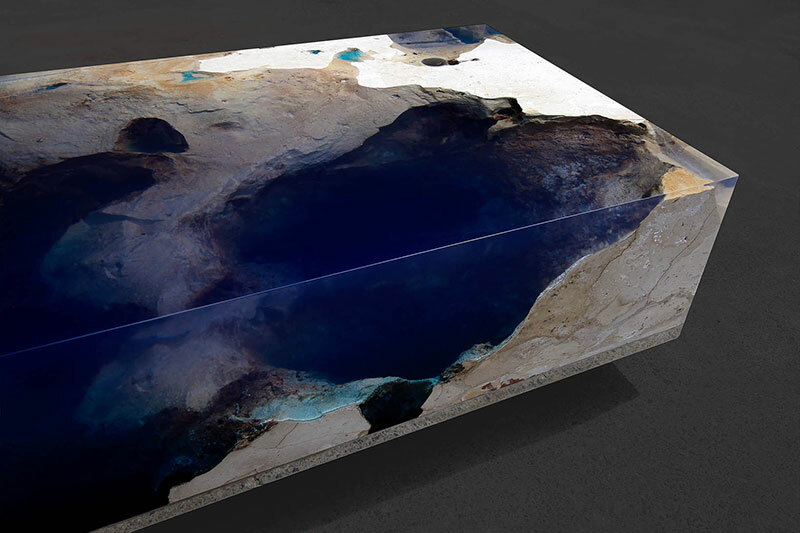 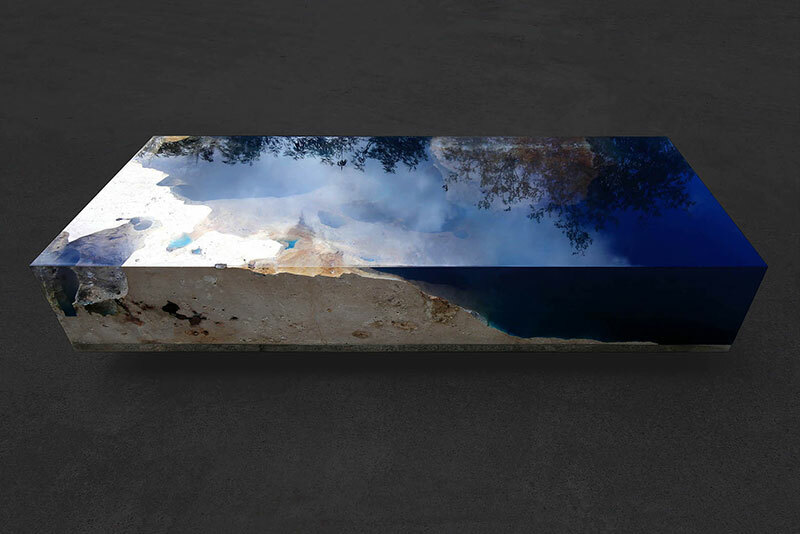 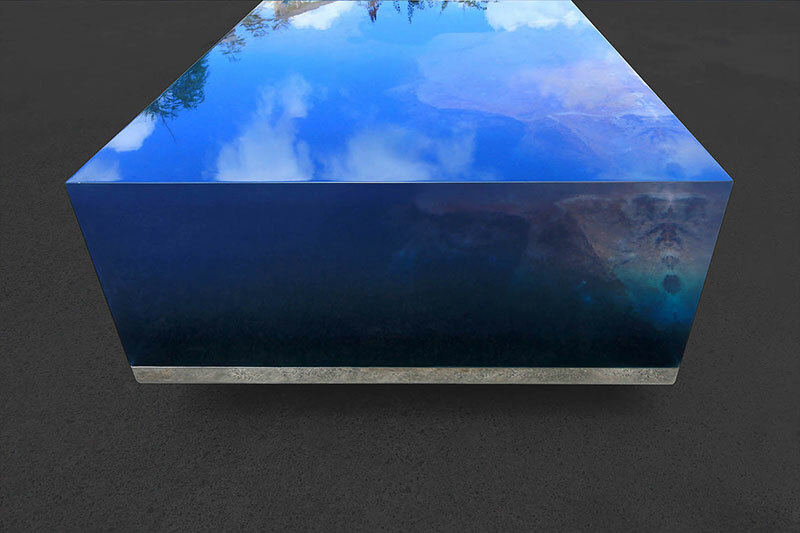 The table is made from marble sourced from Anguilla, a neighboring island of St. Martin/San Maarten, with a specially created bespoke resin. 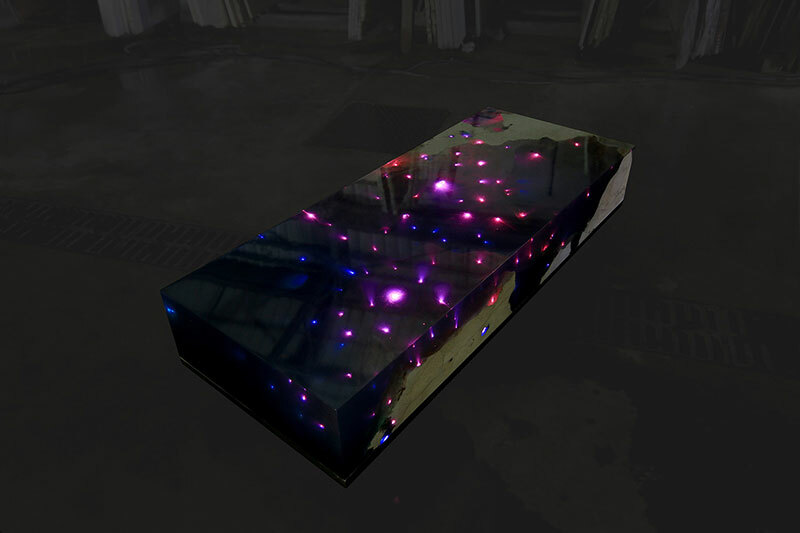 LED lights installed in the furniture are connected by a WiFi system which can be controlled by the included remote or via the LED Magic Color app installed on your smartphone. 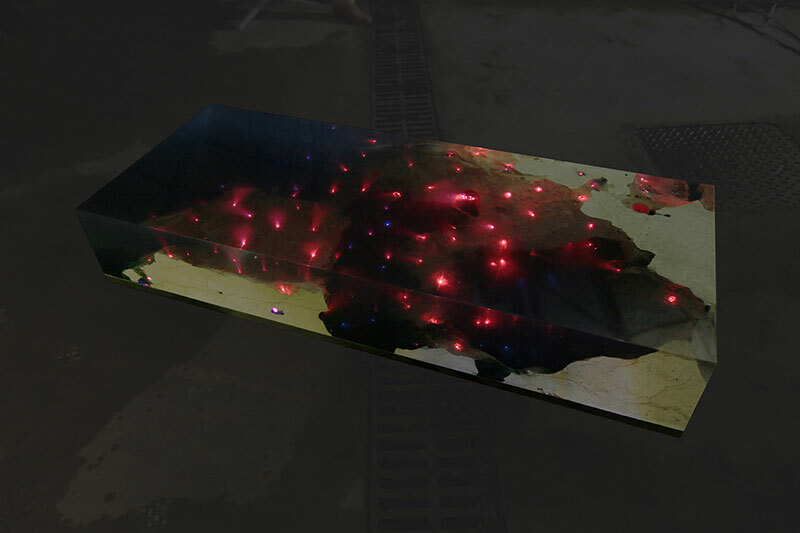 The table's battery charges in 6 hours and provides 300 hours of illumination. 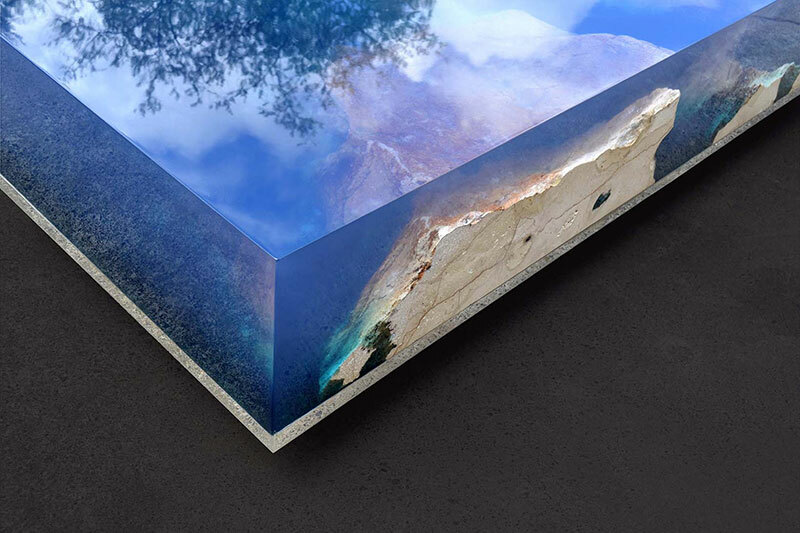 The Starry Sea table by designer Alexandre Chapelin appears like a cross-section of the Caribbean Sea by day which magically metamorphoses into a starry sky in your living room at night.